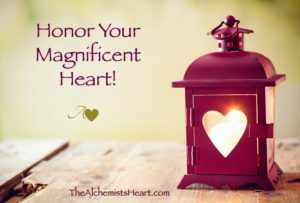 It’s time to honor your heart! You are a brave and magical creature. I know this for sure. You train every day like an Olympic athlete, but your work is largely INVISIBLE – because nobody can possibly see the truth of what’s going on in your mind and heart. They aren’t aware of the hundreds of decisions you’re making in the course of a normal day…much less an extra challenging one. They witness the tangible external results, not the enormous effort required as you navigate the gauntlet. 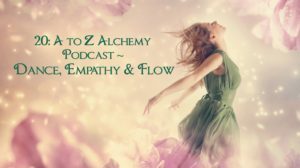 Ready to dance through part 2 of my A to Z Alchemy series? 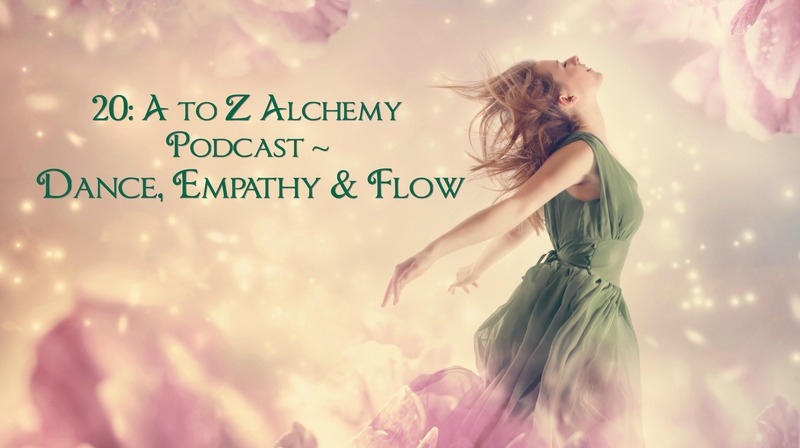 Let’s rock this alchemical alphabet with our exploration of dance, empathy and flow. 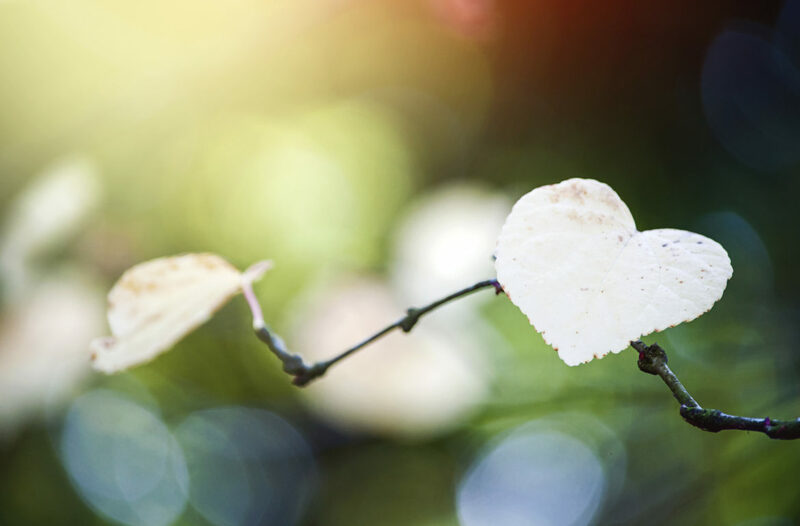 Here’s what you need to know to light up your soul right now! You’ll learn terrific tips to discover dynamic dance benefits, unlock keys to developing empathic excellence and thrive with the fabulous state of flow. Give yourself the gift of greater health and begin to feel better fast with today’s powerful episode! Exercise, exhilaration, the unbearable lightness of being! 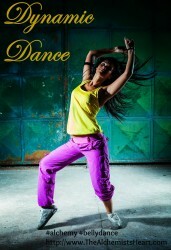 Dancing in office with zest. It is absolutely true – I cherish this with clients. Sometimes sans music, a little jig of happiness bursts forth in sponaneous honoring of a client’s WIN. Sometimes we blast the music and groove for a few minutes. Everyone else in the building, including my husband quietly and professionally providing chiropractic care in his office, wonder what the heck is going on…. and, more importantly, WHY ARE THEY MISSING THE PARTY?! Time to be fair, right? 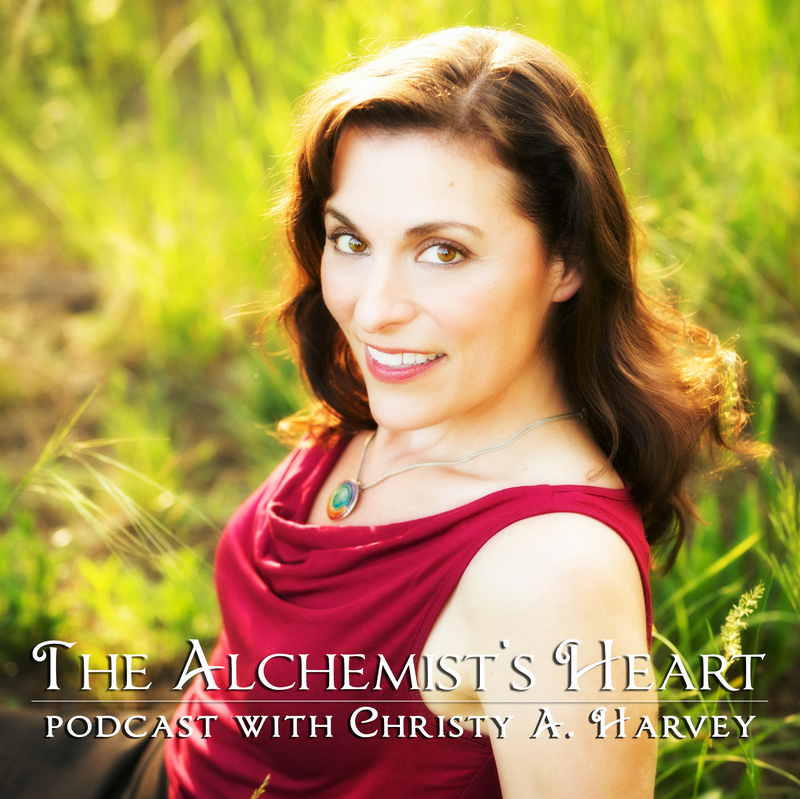 Magical Musical Mondays are now LIVE on The Alchemist’s Heart, and YOU’RE invited *GRIN* 🙂 Each week I will post a love song to YOU or a courageous power anthem to support our spirits. Have a favorite YOU want to see online? Send me a note and I’ll be glad to consider it for my A-list repertoire! Turns out I can’t share song lyrics online (that’s illegal), but I sure as heck CAN share videos of my artist and offering of the week. 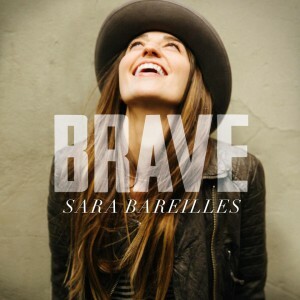 Today’s is BRAVE by Sara Bareilles. This is for every one of us who has ever kept our mouths shut when we needed to speak up and honor our hearts. I KID YOU NOT – this looks exactly like life in my office, much to my delight. My wish for you today is that you take 3 minutes 58 seconds to watch this video and DANCE WITH ME!